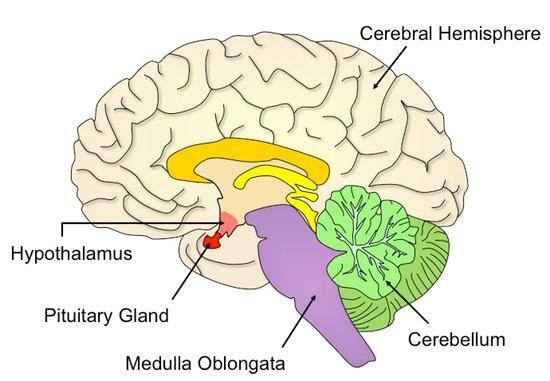 How Do Doctors Confirm A Pituitary Gland Injury? A pituitary gland injury sustained from a traumatic brain injury (TBI) can cause serious repercussions for the victim of a brain injury. However, identifying whether or not damage to the pituitary has been sustained due to a brain injury is not a simple task. To determine whether or not someone has sustained a pituitary injury, one of several different tests must be performed.